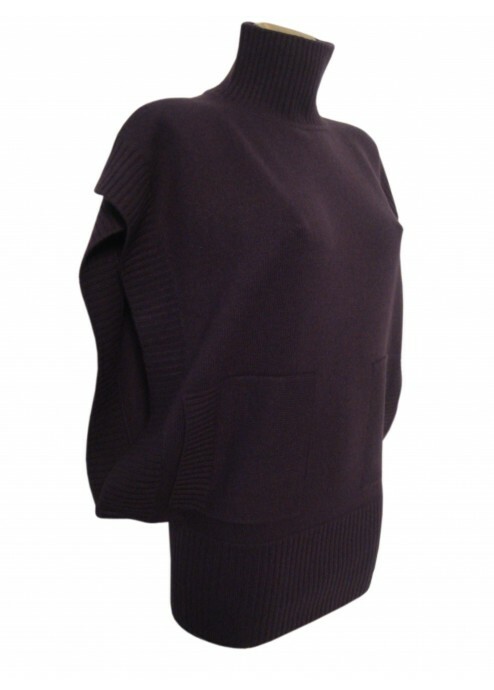 This unique 4 Ply cashmere jumper is a practical modern classic, chic yet casual and a piece of the warmest winter luxury. 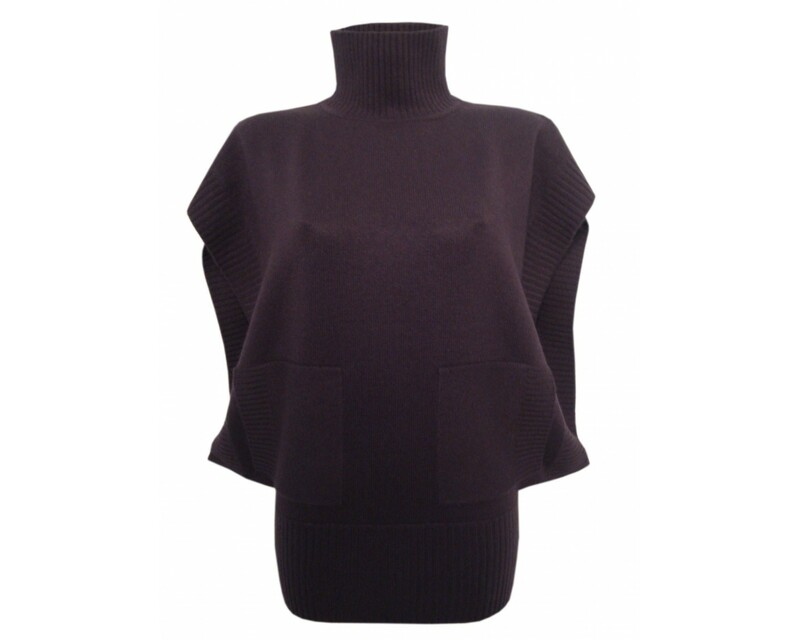 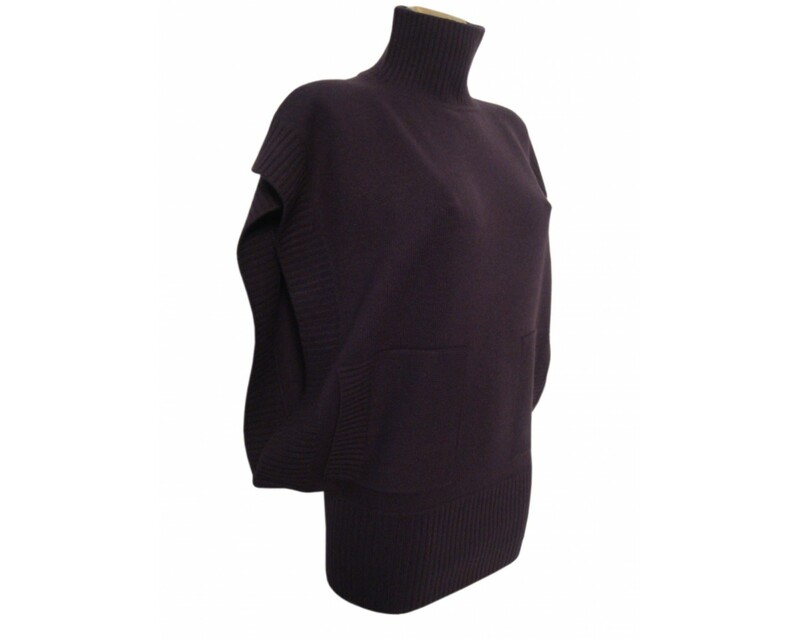 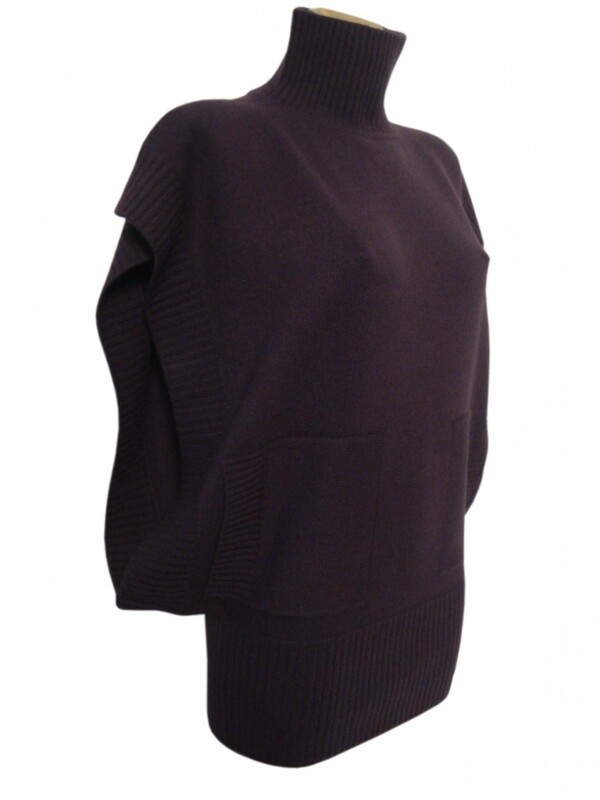 Its wide armholes with pockets and polo neck set this style apart. 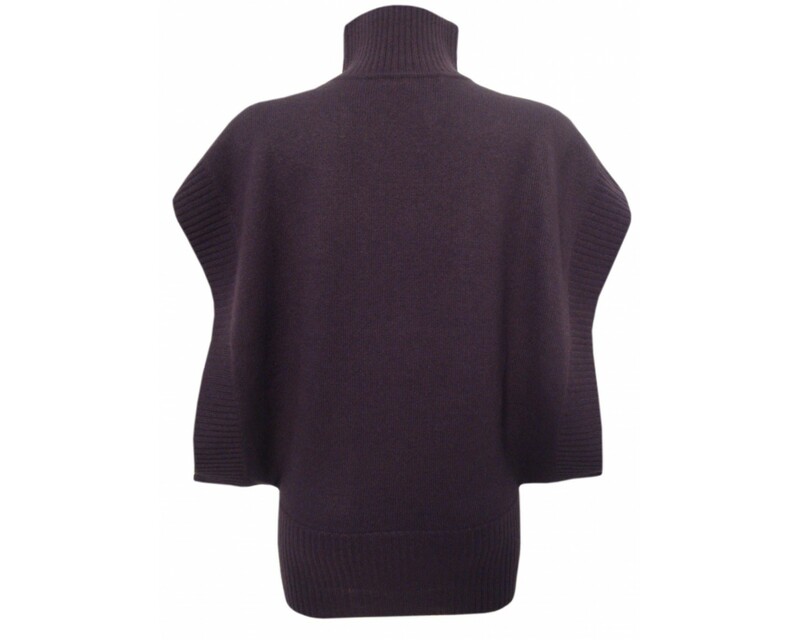 With care it should live forever as a favourite.